On April 10, 2018, the Most Rev’d Walter H. Grundorf announced that the House of Bishops of the Anglican Province of America (APA) elected the Very Rev’d David W. Haines as Missionary Bishop for the APA’s missionary territories of Ecuador and Haiti. Fr. Haines is the Rector of All Saints Parish, Wilmington, North Carolina and is Vicar General of the APA’s Global Partnerships. Fr. 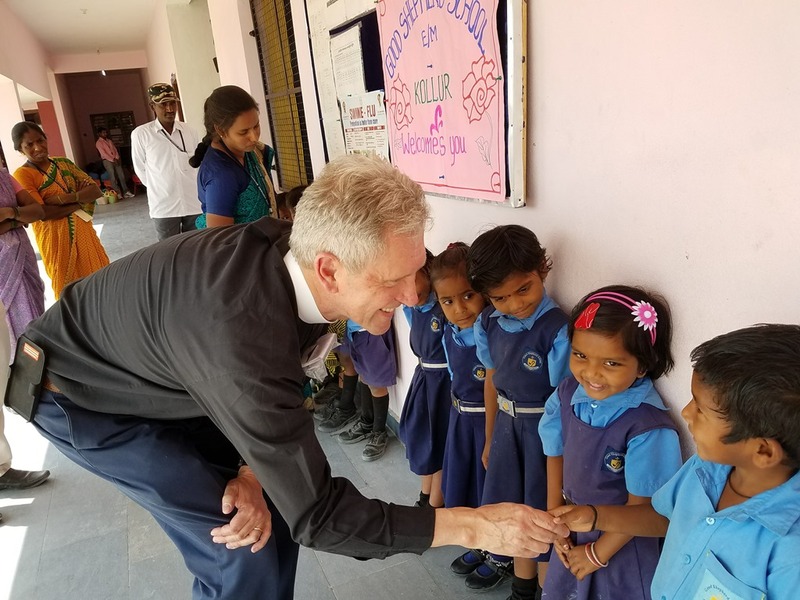 Haines, upon his consecration, will continue to oversee the foreign work of the APA, which also includes the APA partner churches in India and the Philippines. He has been Vicar General of Global Partnerships since 2011. Born in Stroud, Gloucestershire, England, at the age of three, his family immigrated to South Africa, where they lived just outside Johannesburg. Father David graduated from the Jeppe High School for Boys in 1975. He received several degrees in botany from the University of Witwatersrand in Johannesburg – between 1979 and 1987. Upon completion of research for his Master’s degree, he traveled to the United States to attend Ohio State University, where he began work on his Ph.D. in botany. 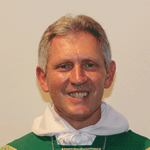 During his stay in Columbus, he began attending a continuing Anglican Church, Christ Church, which was part of ARJA (Anglican Rite Jurisdiction of America), and became a lay reader in 1988. He was ordained Deacon by the Rt. Rev. G. Wayne Craig, on September 22, 1991. The following year, on August 29 he married Lucy Hunter Cates at Christ Church, Columbus, Ohio. 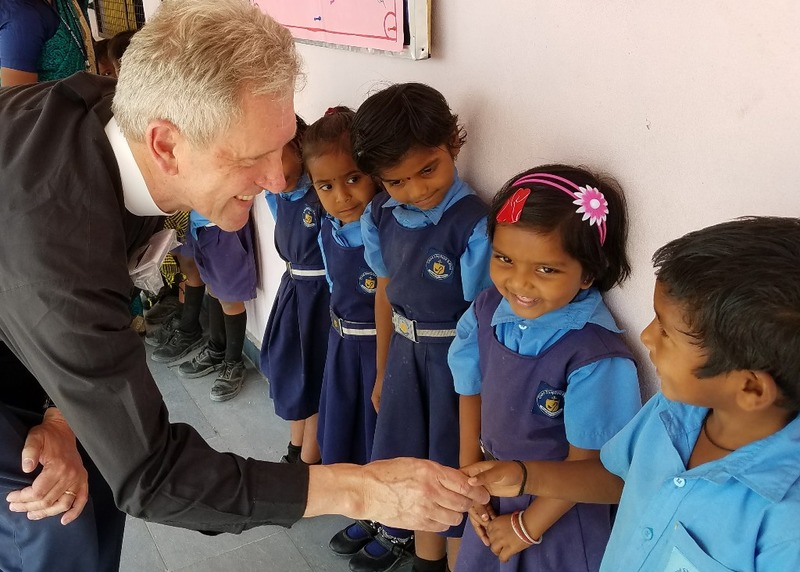 For the next eight years, while serving as Deacon at Holy Nativity Church in Lima, Ohio, he taught various classes in Biology at Ohio Northern University. Fr. 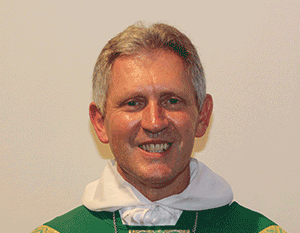 David was ordained to the priesthood by Bp. Walter Grundorf in 2003 at Christ Church, Columbus, and was appointed Vicar of Holy Nativity Church, Lima, Ohio. He was called to All Saints Parish in 2006. He and his wife, Lucy, have three children, all of whom reside in Wilmington.